Manna would not survive without the dedication and gracious service of the volunteers from our community. We are always accepting new individuals, families, or groups to help with our programs. During the school year, we are especially in need of volunteers working with our backpack program. Better Impact is the software that Manna Food Project will be using to organize, schedule, and communicate with volunteers. When we finalize this program you will be able to sign up for a shift or create an online profile by clicking on the link below. 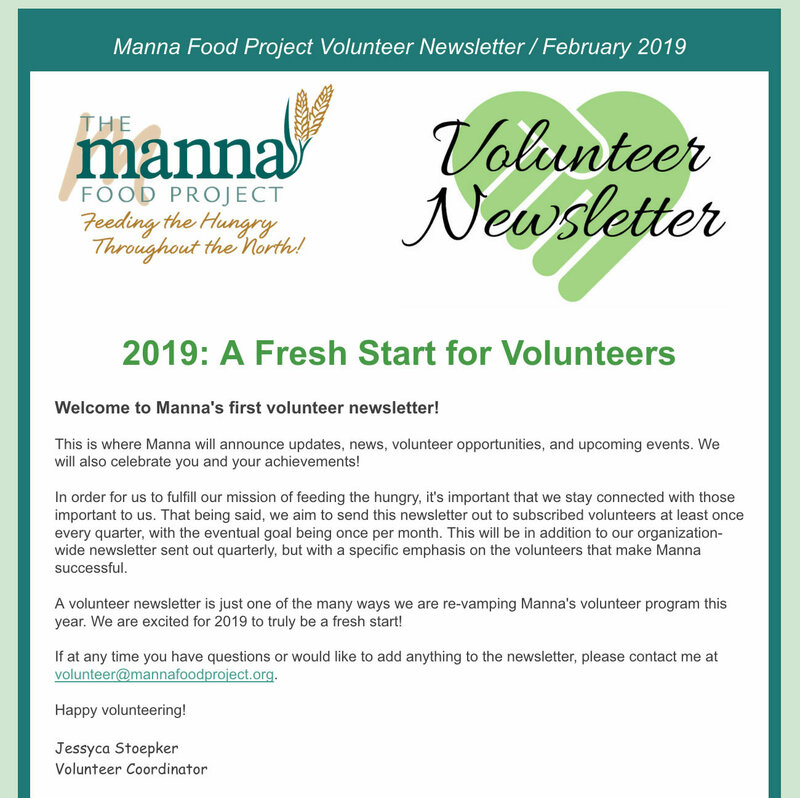 If you have questions or would like to learn more, please contact our Volunteer Coordinator at volunteer@mannafoodproject.org or (231) 347-8852. Go to Volunteer Newsletter page to sign up and view newsletters. 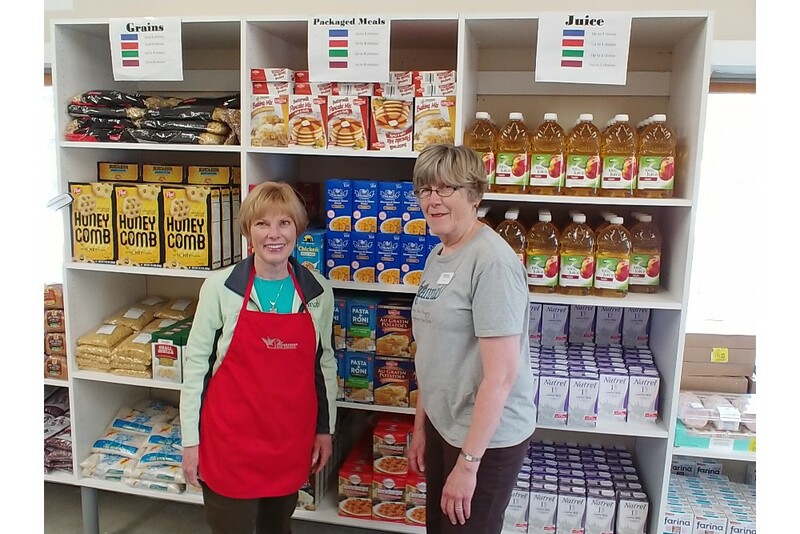 Assists clients with selecting groceries from the Manna pantry. Meets with clients and helps clients select healthy options in a warm, friendly manner. Ensures proper product distribution among clients. 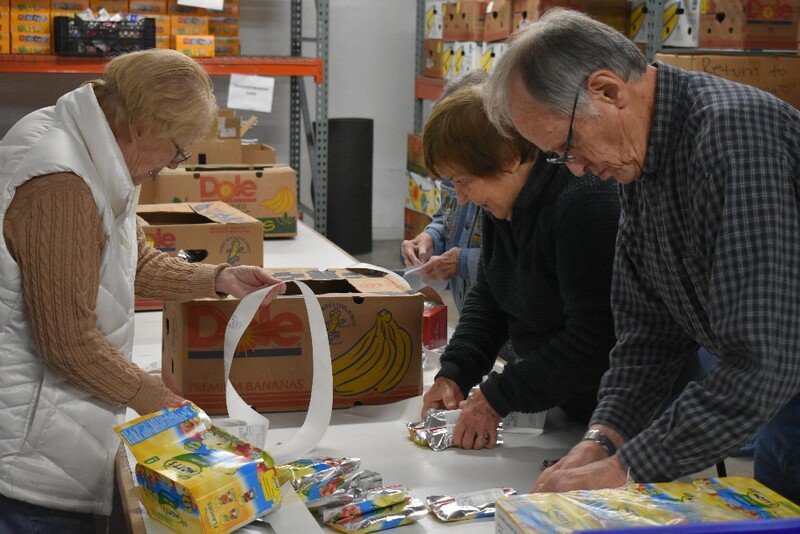 Schedule: Tuesdays 8:30 a.m. to noon, Every 2nd and 4th Thursday, 3 p.m. to 6 p.m.
Repacks food in appropriate sized containers for distribution in a clean food-handling environment. 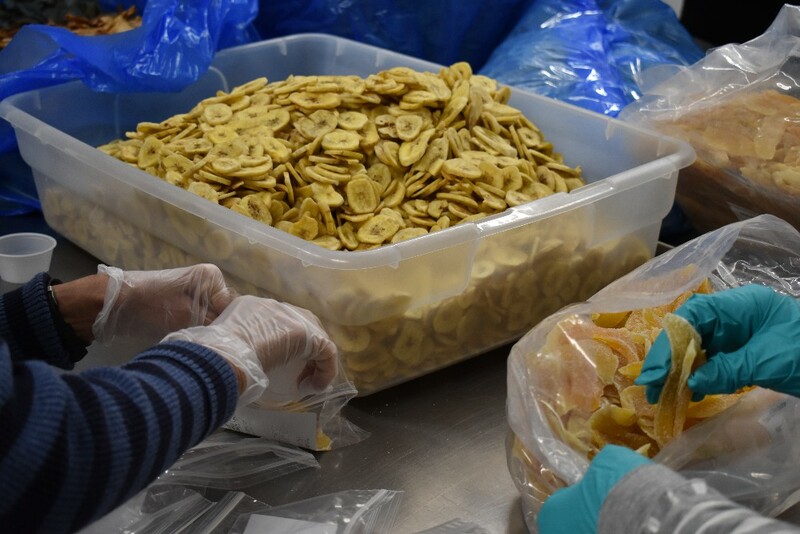 Volunteers may repack a variety of food items including cereal, dried fruit, crackers, or specialty items. 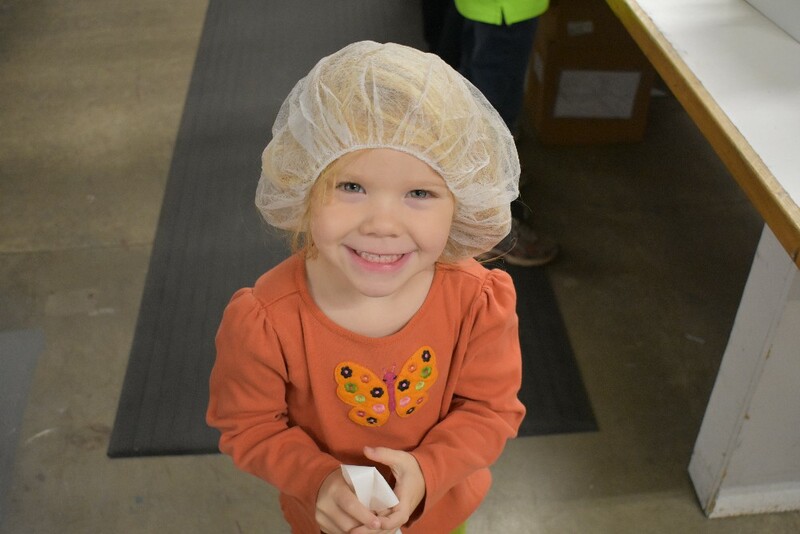 Duties may include labeling products, stocking the food, preparing boxes, packing the food bags, and prepping for delivery. 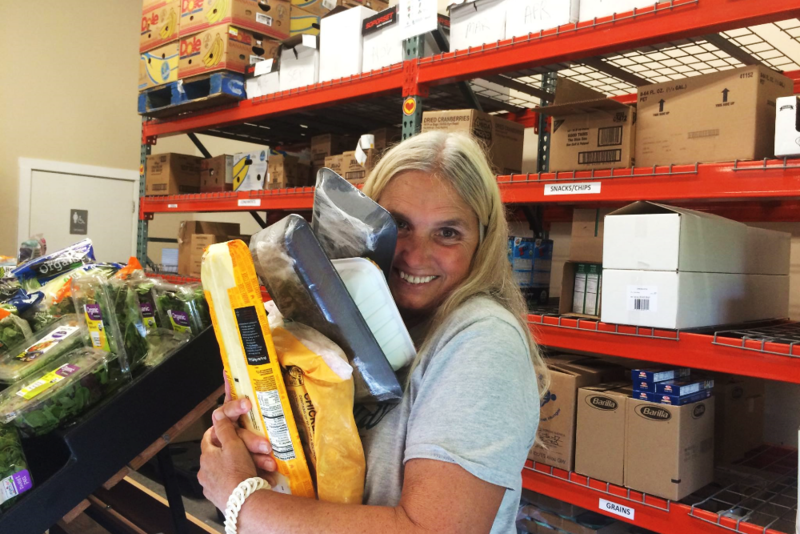 Picks up food donated from local retailers and farms and delivers it to the Manna Food Project warehouse. All food rescue runs are made using Manna vehicles, but volunteers require a valid driver’s license and ability to lift about 45 pounds. Delivers boxes of “Food 4 Kids” backpack food bags to Antrim, Charlevoix, and Emmet County schools. Must have a valid driver’s license and complete a background check. Completes warehouse tasks as needed and directed by the Operations Manager. 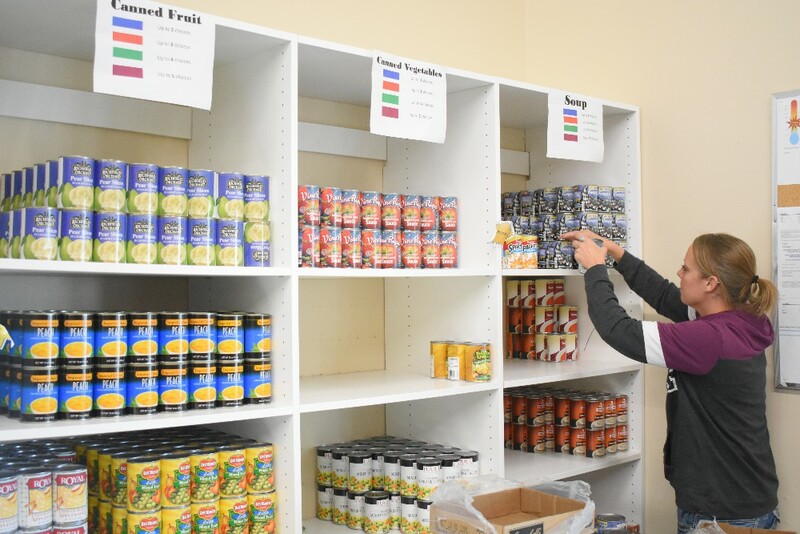 Duties may include cleaning, stocking shelves, sorting donated goods, etc. Schedule: Weekdays 9 a.m. to 4 p.m. Manna loves working with groups! Whether you’d like to volunteer with your schoolmates, coworkers, church members, friends, or family, we are happy to have your time. We also operate extended weeknight and weekend hours to accommodate for your group’s schedule. 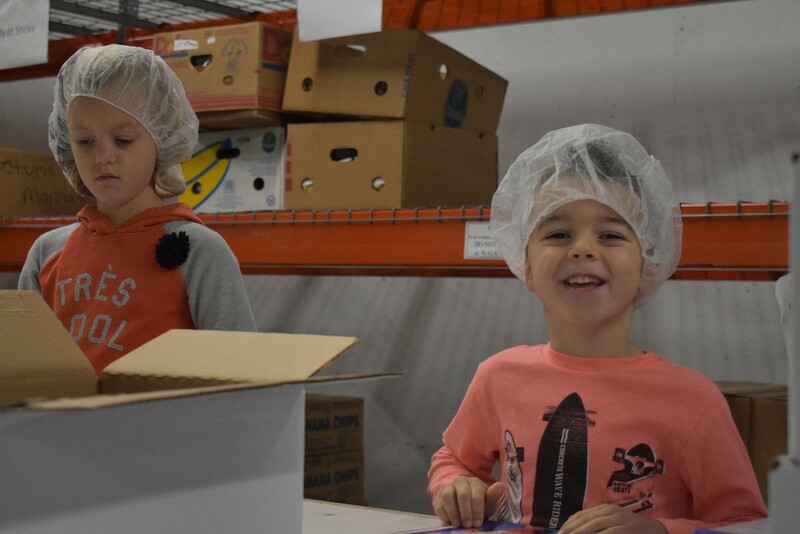 Wednesday evenings 4 p.m. to 8 p.m.
Thursday evenings 4 p.m. to 8 p.m.
Every third Saturday of the month 8:30 a.m. to 11:30 a.m.
All groups must contact our staff and confirm a schedule before volunteering. Other times may be available on an individual basis, based on staff availability.